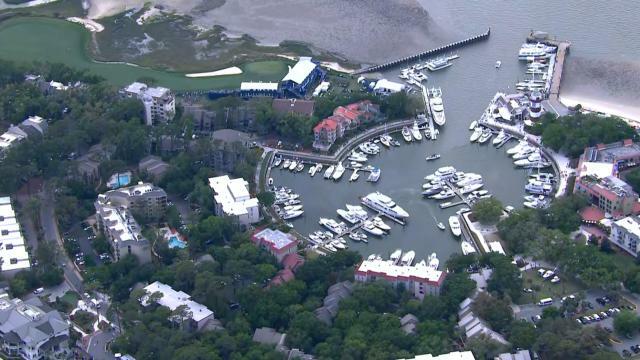 In the third round of the 2019 RBC Heritage, Dustin Johnson jumps up the leaderboard to take the solo lead heading into the final round. 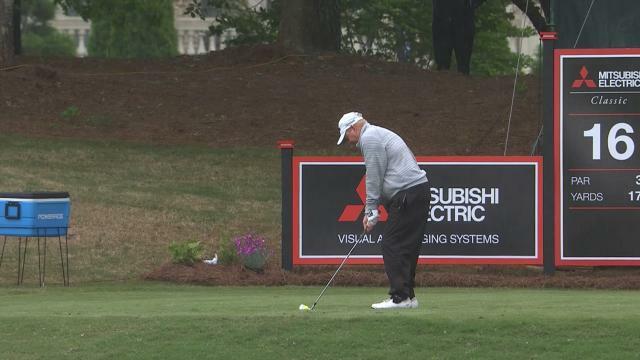 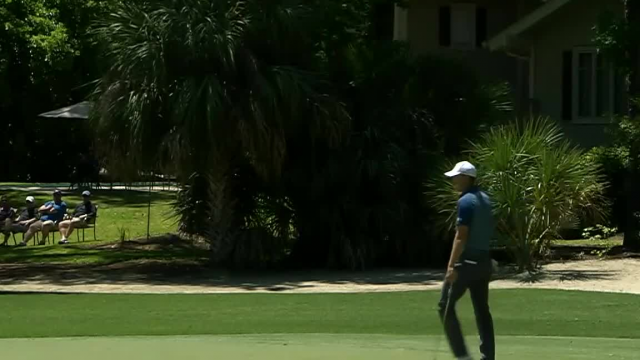 In the second round of the 2019 RBC Heritage, Jordan Spieth holes a 33-foot chip shot for birdie on the par-3 4th hole. 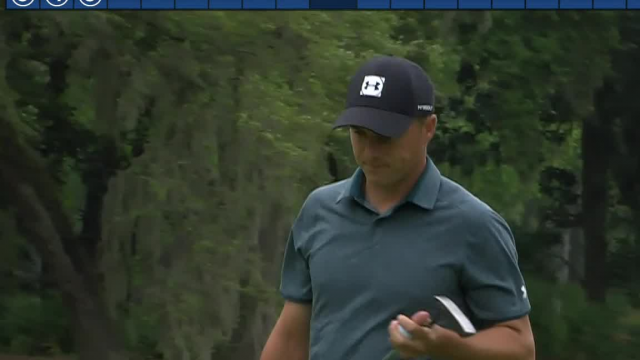 In the second round of the 2019 RBC Heritage, Jordan Spieth hits his 169-yard approach shot on the par-4 3rd hole to 8 feet then sinks the putt for birdie. 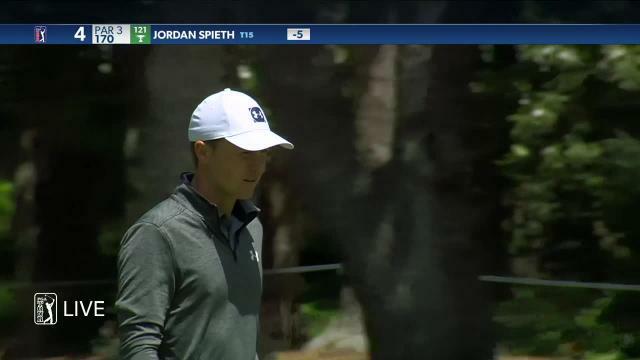 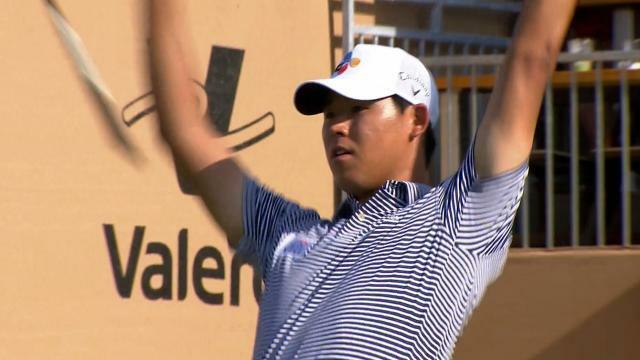 In the opening round of the 2019 RBC Heritage, Jordan Spieth hits his 192-yard approach shot to 8-feet then makes the putt for birdie on the par-4 3rd hole. 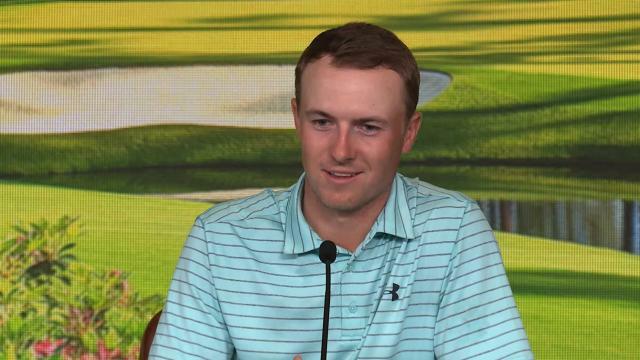 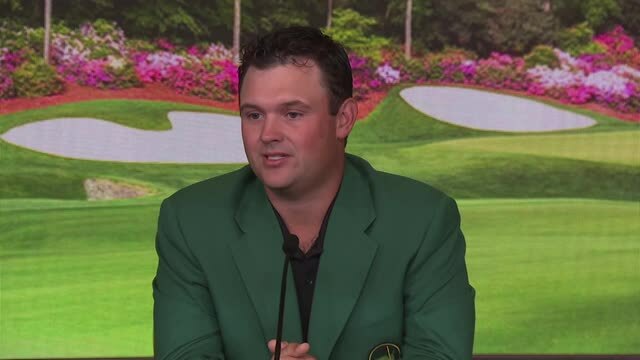 Prior to the 2019 Masters Tournament, Jordan Spieth talks about what sets The Masters apart in his mind, and why he has so much success at Augusta National.